Colorado Tech Weekly brings you the top 10 technology stories of the past week and the best upcoming local tech events every Monday morning (Unless Monday was a holiday. I hope you had a good Memorial Day)! I’m coming up on 6th months as a junior developer. I’m fairly certain I’m doing well. It’s hard to tell with the imposter syndrome and the constant learning about technology and the business logic, but I think it’s going well. I attribute this to being honest with my co-workers and myself. As someone looking for my first job as a developer, I spent a lot of time learning how to sell my knowledge, skills and abilities. After you get the job, it’s important to be realistic about your knowledge, skills and abilities with everyone, especially yourself. It’s not easy to say “I don’t understand” or “This is going to take longer than we planned” but these are important things for junior developers to say when we need to. 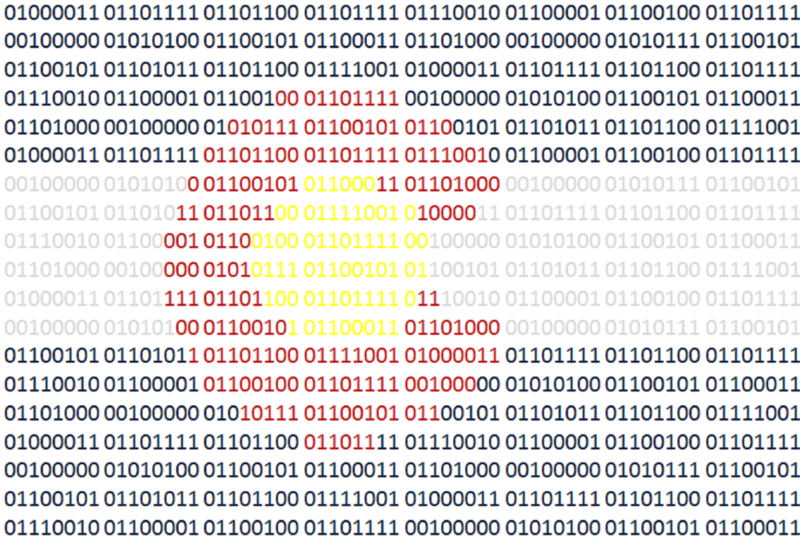 5/31 – Learn to Code Boulder – Build a JSON API with Go!